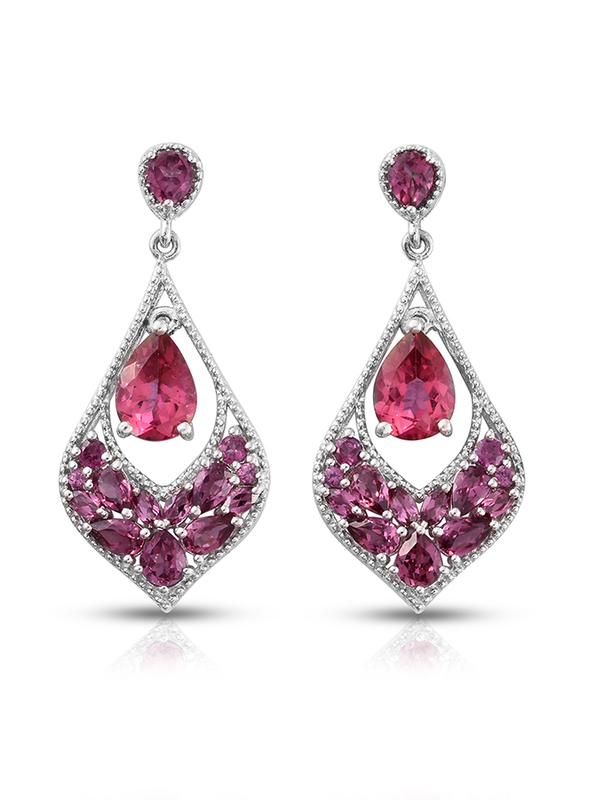 Nostalgic and bright blushing hues make rose danburite shine on viewing. Danburite is a common mineral, but rarely are suitable crystals found for creating gemstone jewelry. This market rarity makes danburite a collector’s stone. While it’s remained an underappreciated stone for many years, danburite is slowly becoming accepted by a broader market; especially as colored gemstones continue to rise in popularity. What Color is Rose Danburite? In most cases, danburite is a very clear and bright stone without color. Yellow through brown shades infrequently occurs, with honey-colored stones becoming more common. Pink danburite rarely occurs in nature. Enhanced rose danburite from Shop LC is an affordable opportunity to own this uniquely hued stone. 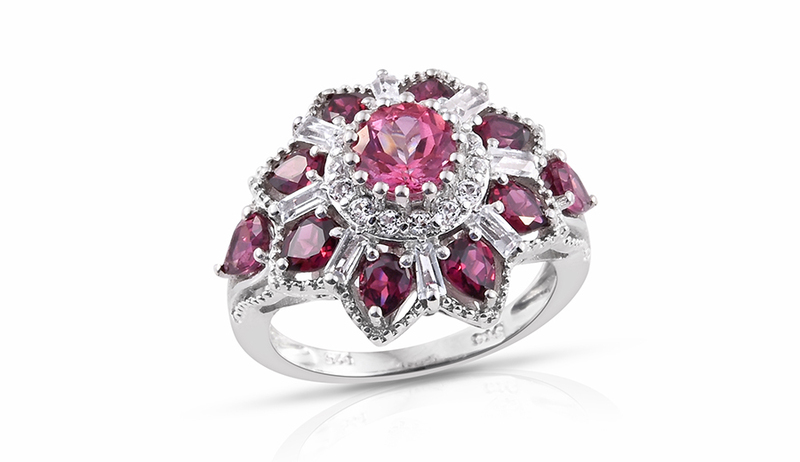 Rose danburite is vividly blushing pink jewel, with the stone’s natural brightness complementing the enhanced color of the gem. Thanks to a unique coating process, there is minimal variation between different danburite stones, making color-matching between stones easier. Rose danburite is a durable gem. Also, ranking seven on the Mohs scale of hardness, it’s suitably resistance to scratching. However, as the gem is coated, danburite should be handled similarly to other delicate gems such as opal or pearl. Gentle care will greatly preserve the life of the enhancement, meaning you’ll enjoy your rose danburite for many years. With excellent clarity and a desirable vitreous luster, danburite is growing in popularity with designers. Pair this with its high refractive index, and it really begins to sparkle! Available in sizes up to 20 carats, danburite offers a huge range of options in gemstone jewelry. Choose something delicate from just half a carat up to gigantic statement pieces that demand attention. An easy stone to work, rose danburite is available in most popular shapes, including round, oval, octagon, pear, and even trilliant! Who Should Wear Rose Danburite? 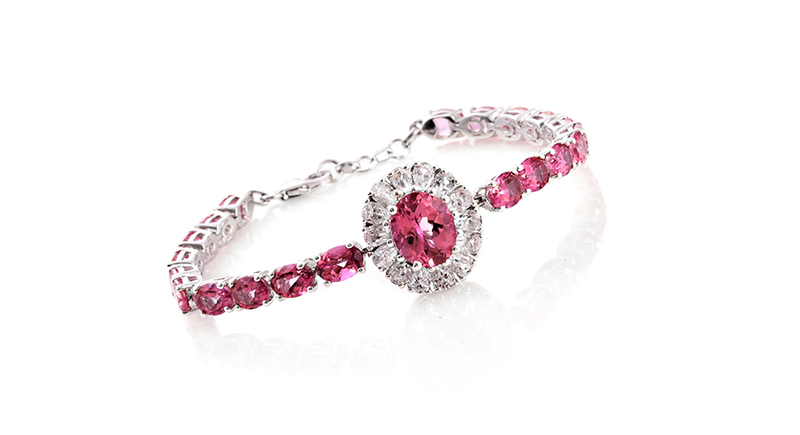 Pinks are one of the most popular gemstone colors. 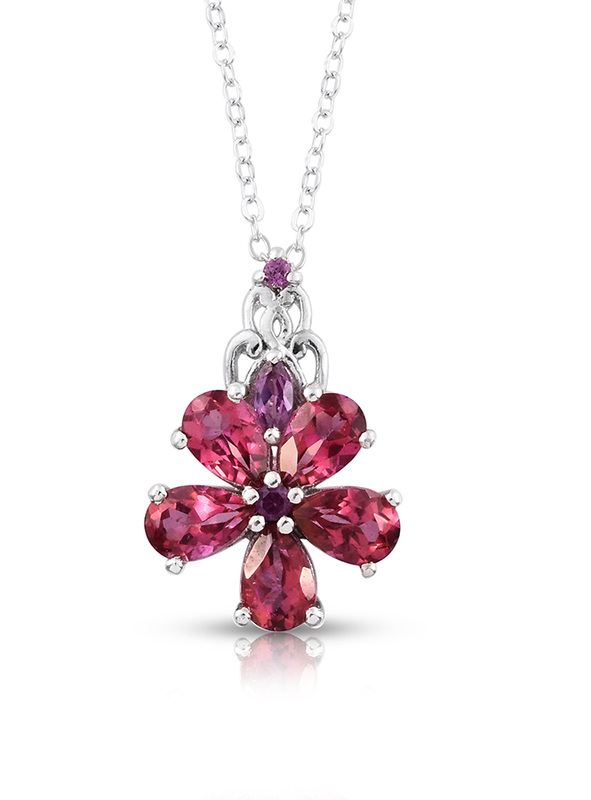 If you love pink diamond or pink sapphire, then rose danburite might be just for you! With intense color, a large range of sizes and shapes, rose danburite is one of those stones that offers something for everyone. You’ll find rose danburite jewelry in styles ranging from traditional to contemporary, with playful takes on everything in between. • Danburite is a newer gemstone and has not yet developed a strong body of lore surrounding it. However, the color pink has long had connections to concepts of romance, feminine energy, and youthful innocence. • Like the color red, pink is also associated with romance and love. Where red more strongly represents the passion of love, pink associates itself with romantic gestures that are both thoughtful and intuitive. More so than red, pink is a color of self-love and platonic love. • Linking to the notion of intuitive love, pink also has a strong association with the feminine. Softer pinks are typically associated with young girls, but deeper stronger pinks are mature and intuitive. Dark and bright pinks are a powerful color for anyone to wear. • Pinks are also known for their calming nature. It is considered a grounding color, curbing negative emotions like anger or anxiety by replacing them with serenity. Rose danburite is an excellent way to stay and feel connected to these concepts. First discovered in Connecticut, danburite has since been found in several locations around the world. The city of Danbury now stands over the original discovery site. In the United States, deposits have also been found in California and New York. Worldwide, significant danburite mining occurs in Japan, Madagascar, Myanmar (Burma), and Switzerland. Mexico is the largest commercial producer of gem-quality danburite. Shop LC sources our supply from this location. Mexican danburite is especially prized for the clarity of its crystals. Danburite is still relatively unknown in the larger gemstone market, rarely showing up. Our buyers worked several months to source this gemstone. Buying our vendor’s remaining supply it’s unknown when it will be offered again. Our rose danburite undergoes enhancement through a proprietary coating process by Azotic. In the gemstone industry, this is known as physical vapor deposition (PVD). The techniques used by Azotic are patent protected, and vary from the industry standard for a higher quality finish. The special coating of minerals is applied in a vacuum, resulting in a durable and permanent finish. Azotic employs specially designed equipment to make this process as efficient as possible. No harsh chemicals are used, nor irradiation. This means that the PVD process is considered to be a green treatment method for stones. Ranks 7.0 on the Mohs scale of hardness. Rose danburite possesses a bright pink hue. 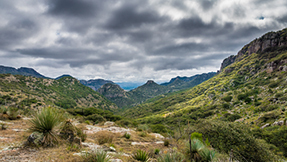 Shop LC supply is sourced from Mexico. Rose danburite undergoes a proprietary Azotic coating process.